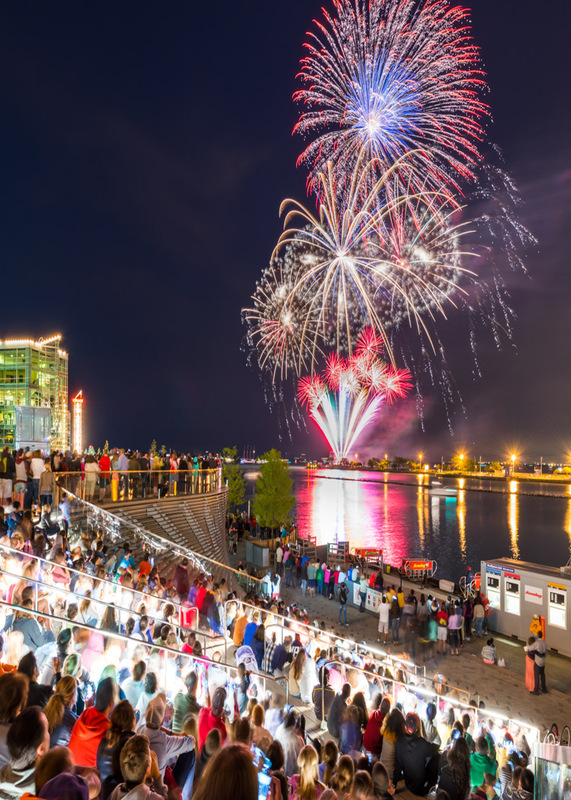 Shakespeare 400 Chicago's festivities on April 23, 2016 will culminate in a dazzling display of fireworks that will light up the Chicago skyline from Navy Pier beginning at 10:15 p.m., underscored by sweeping musical works inspired by Shakespeare. Photo by Nick Ulivieri Photography, courtesy of Navy Pier. 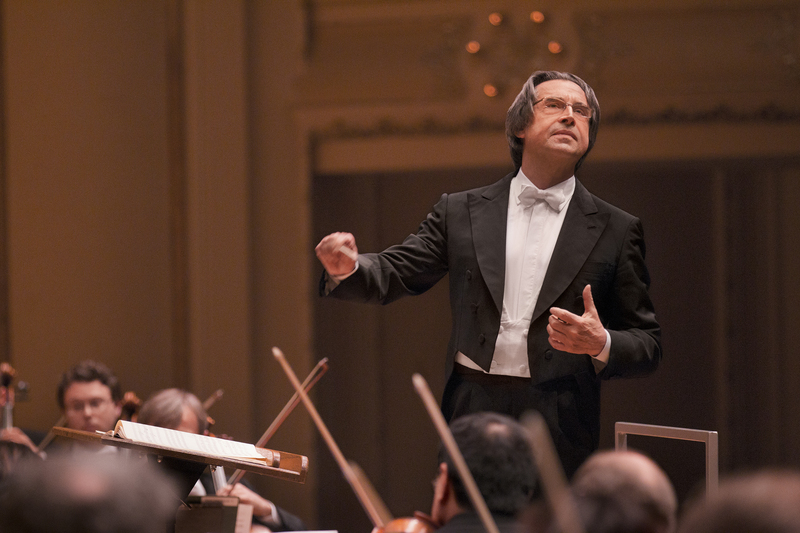 Maestro Riccardo Muti conducts Berlioz’s Romeo and Juliet, Tchaikovsky’s The Tempest and Romeo and Juliet and Verdi’s Falstaff. All three concerts are performed at the Chicago Symphony Orchestra Symphony Center in April 2016 as part of Shakespeare 400 Chicago. Photo by Todd Rosenberg. 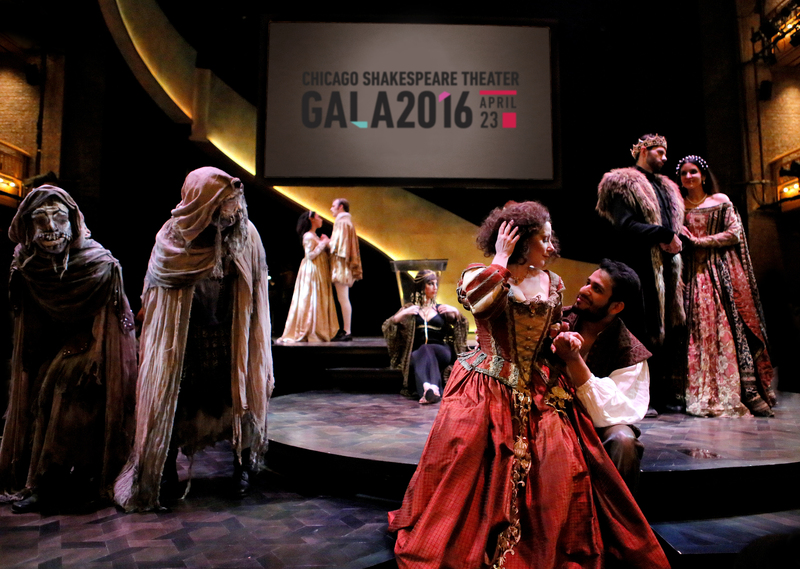 Chicago Shakespeare Theater's GALA 2016 will celebrate the global impact of William Shakespeare's 400-year legacy on his birthday and the anniversary of his death, April 23, 2016. 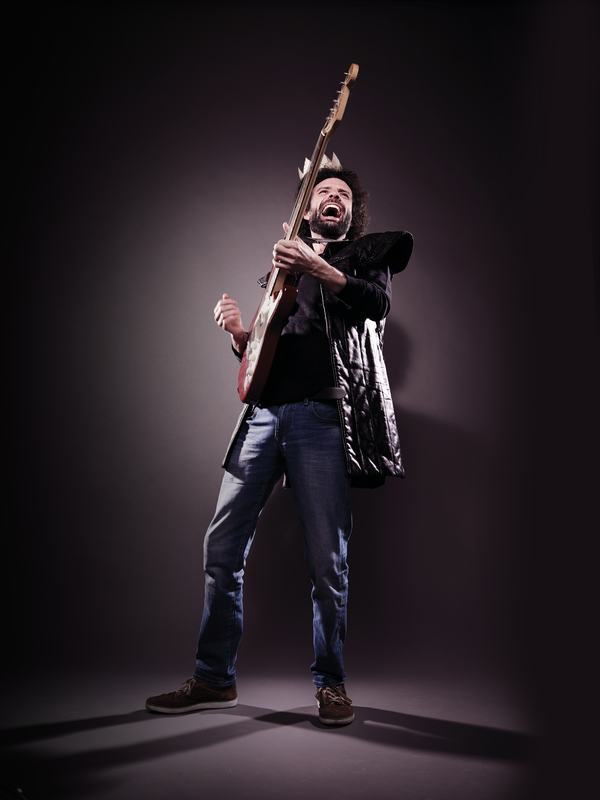 Photo by Daniel Ribar. 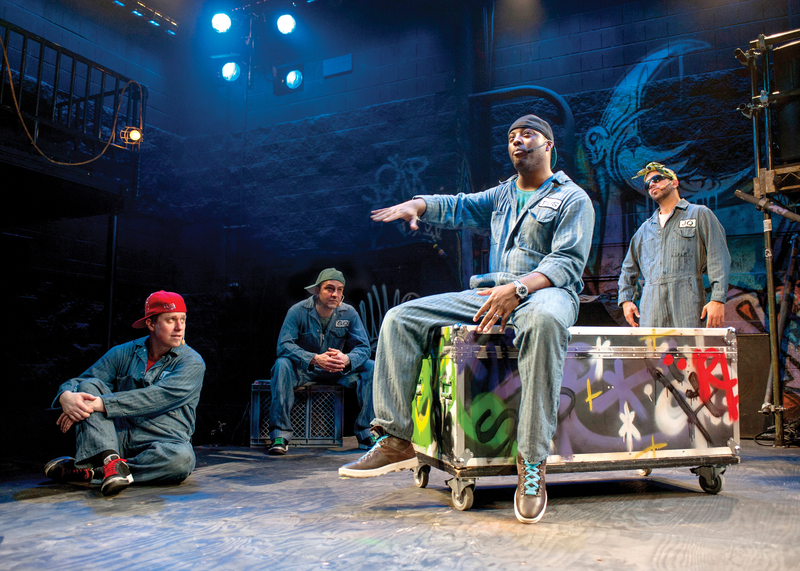 Back from L to R: Jackson Doran as Cassio, GQ as Iago and JQ as Loco Vito listen to Postell Pringle as Othello debut a new track featuring Desdemona in Chicago Shakespeare Theater’s production of the Q Brothers' Othello: The Remix, written, directed and with music by GQ and JQ. 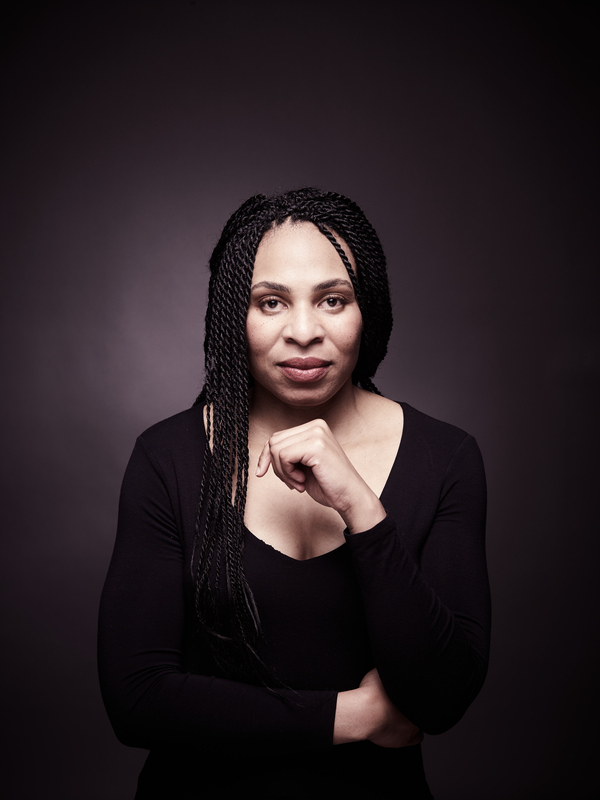 Othello: The Remix is presented in the theater Upstairs at Chicago Shakespeare April 12 – May 12, 2016 as part of Shakespeare 400 Chicago. Photo by Michael Brosilow. Supernatural Shakespeare is featured at the Art Institute of Chicago, April 10 – October 10, 2016 as a part of Shakespeare 400 Chicago. 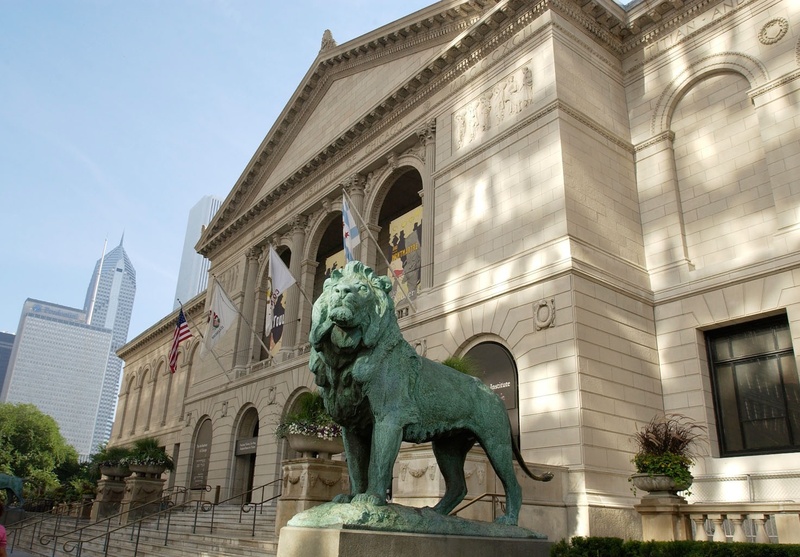 Photo courtesy of Art Institute of Chicago. 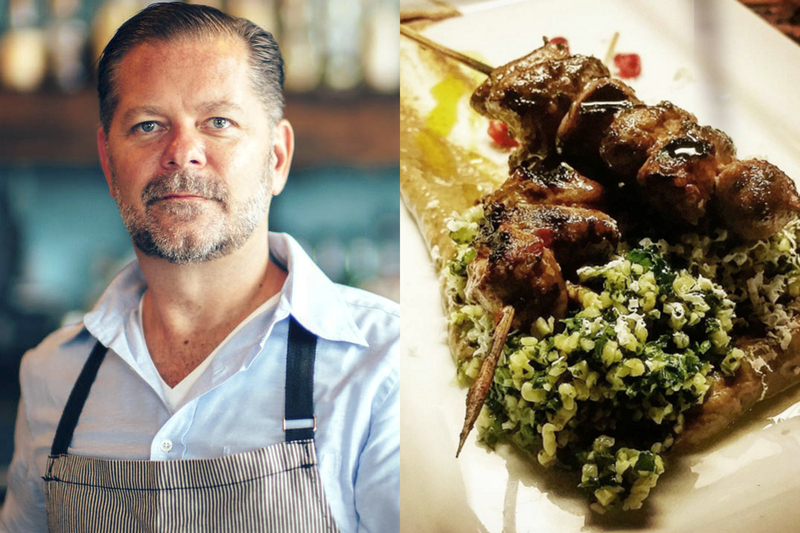 Chef John Manion from La Sirena Clandestina creates a dish inspired by the tragedy Othello as part of the Culinary Complete Works for Shakespeare 400 Chicago in April. 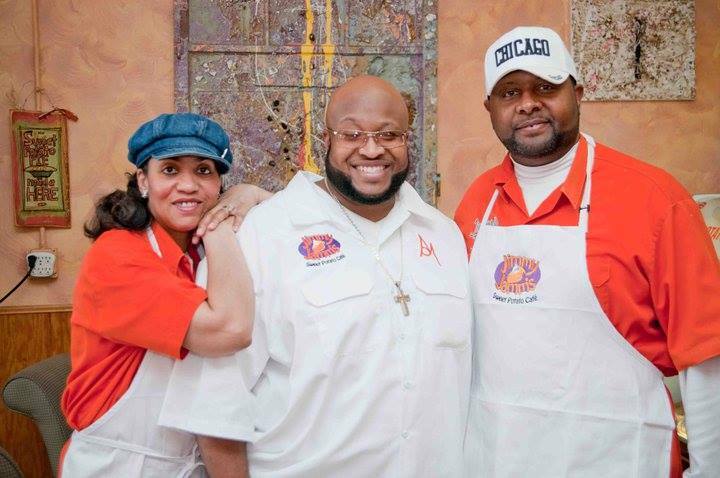 Chef Jimmy Ferguson of Jimmy Jamm’s Sweet Potato Café invents cuisine inspired by The Merry Wives of Windsor as part of the Culinary Complete Works for Shakespeare 400 Chicago in April. Chef Tony Priolo of Piccolo Sogno prepares a dish inspired by Troilus and Cressida as part of the Culinary Complete Works for Shakespeare 400 Chicago in April. Star restauranteur Alpana Singh curates Culinary Complete Works, where 38 chefs interpret Shakespeare's 38 plays in their restaurants across Chicago as part of Shakespeare 400 Chicago. The company brings new meaning to the phrase, “if music be the food of love, play on” in Chicago Shakespeare Theater’s abridged production of Short Shakespeare! 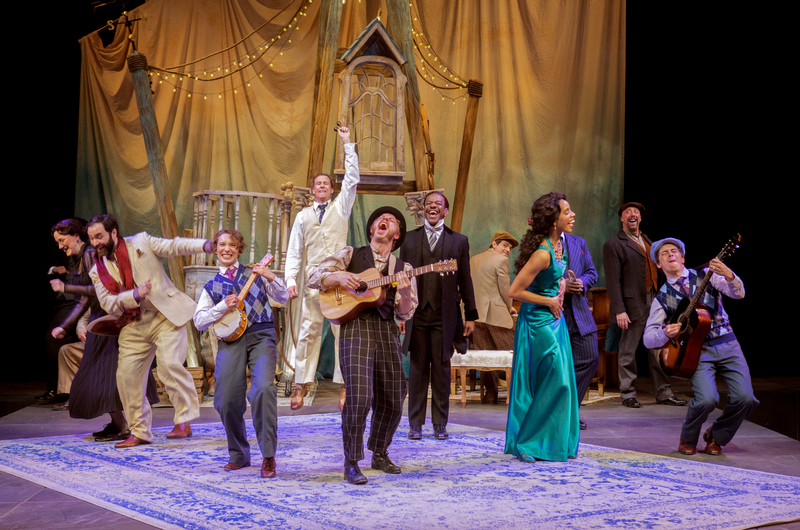 Twelfth Night, adapted and directed by Kirsten Kelly, performances on Saturdays at 11:00 a.m. now through April 9, 2016 in CST’s Courtyard Theater as part of Shakespeare 400 Chicago. Photo by Chuck Osgood. 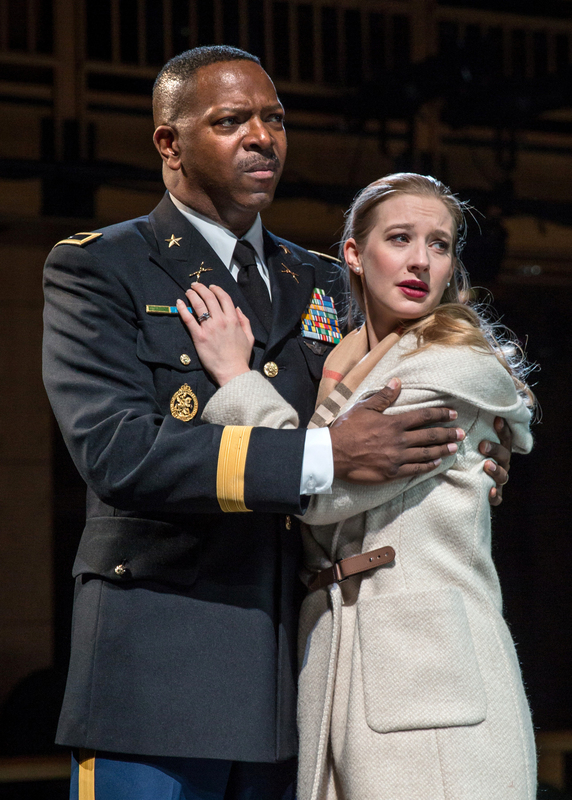 Othello (James Vincent Meredith) tightly embraces his bride Desdemona (Bethany Jillard) as her father disowns her in Chicago Shakespeare Theater’s production of Othello, directed by Jonathan Munby, in CST’s Courtyard Theater now through April 10, 2016 as part of Shakespeare 400 Chicago. Photo by Liz Lauren.